Dr. William Magdalin's experience and passion in his line of expertise is evident by his credentials but also showcased by his consistently positive results. His medical knowledge and aesthetic eye are crucial in attaining the natural hairline and flawless outcomes he is recognized for. Dr. Magdalin takes his time to understand and work with every patient individually in order to determine their expectations and to meet their goals. Dr. Magdalin has attended the country's finest schools of higher education. For undergraduate and post-baccalaureate he is diplomate from University of California Berkeley and Columbia University. He has performed biological scientific research at Rockefeller University with publications in neuroscience research. Dr. Magdalin received his medical degree from The Chicago Medical Schoo/FUHS. His internships and residencies include general surgery, surgical pathology and internal medicine from institutions affiliated with New York Medical College, Einstein University, Yale and Brown University. 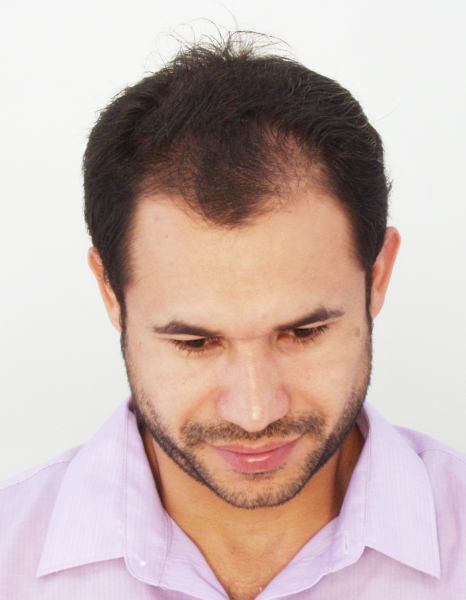 Experienced FUE single hair extraction method in hair transplantation. Proven results and customized replacement therapies for all types of hair loss. 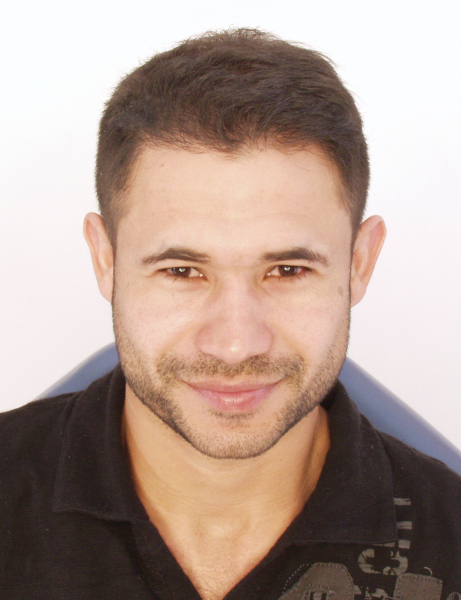 O que os clientes dizem sobre Imagine Clinic. E Cabelo demais! Da muito trabalho!